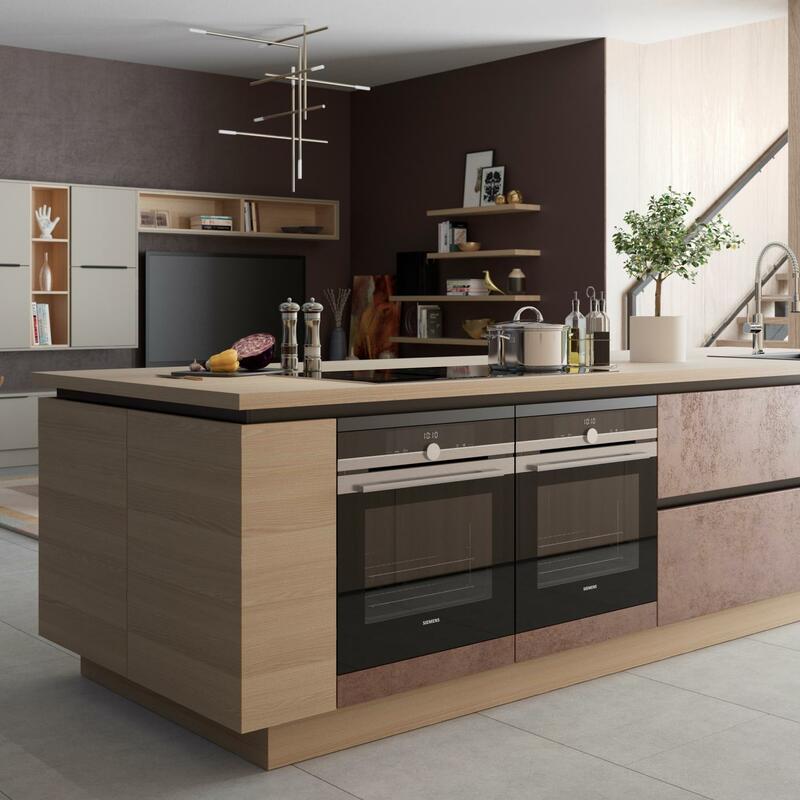 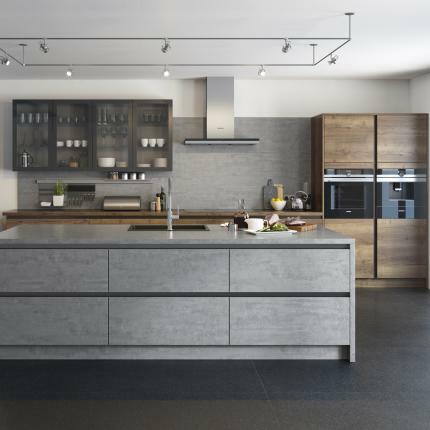 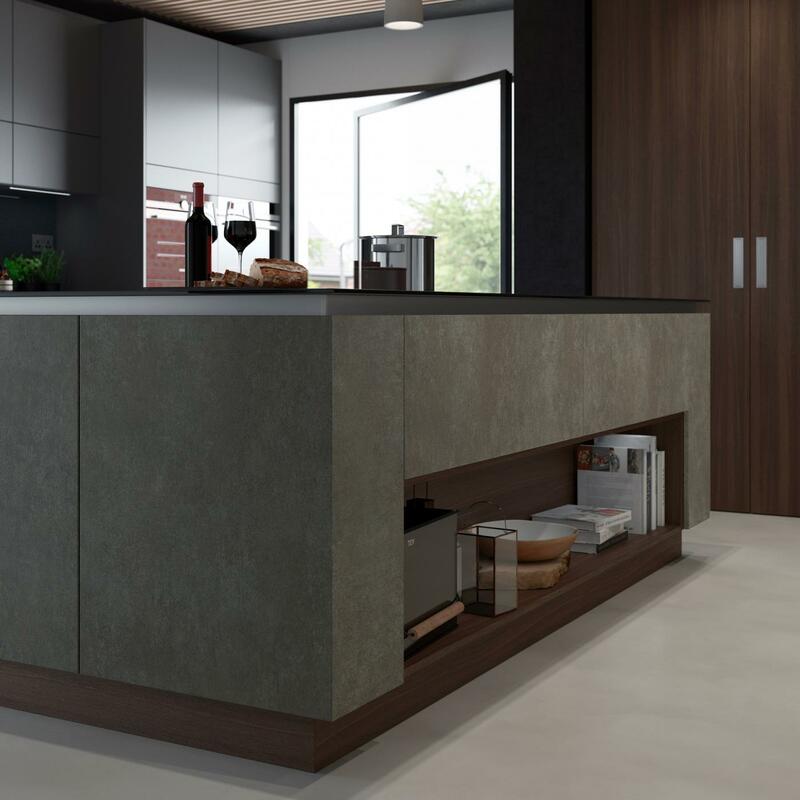 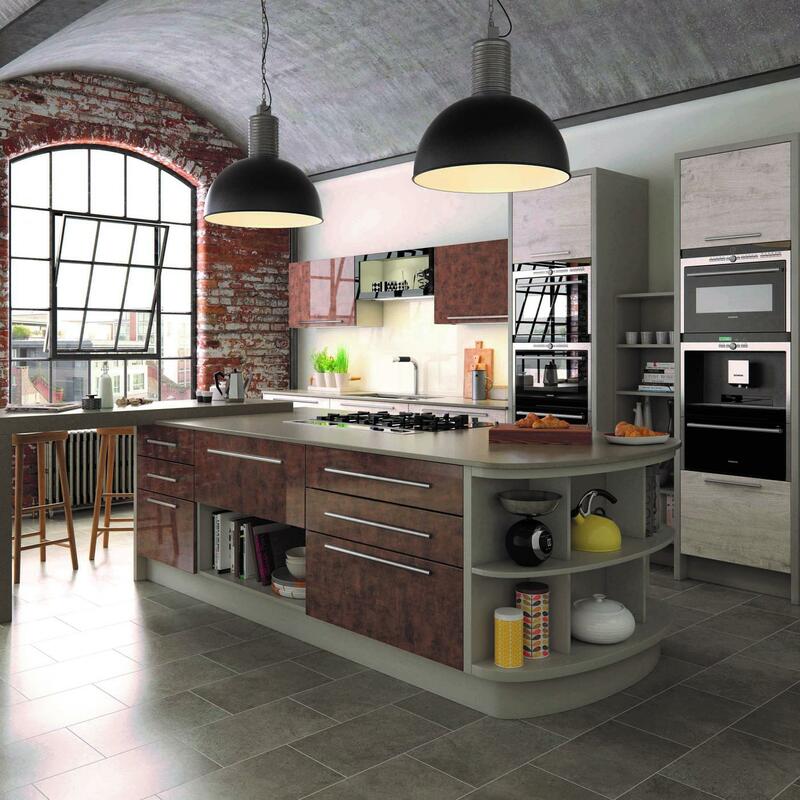 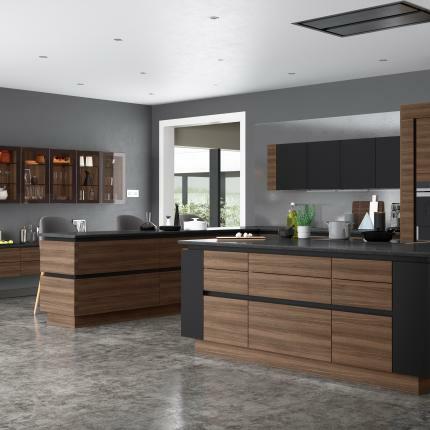 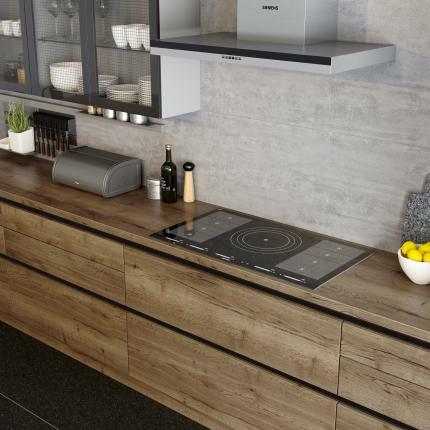 Cucina Colore is an Italian inspired contemporary collection that distinguishes itself with a palette of 31 door colours and finishes in silk, soft matt, supermatt, textured, high gloss and woodgrains. 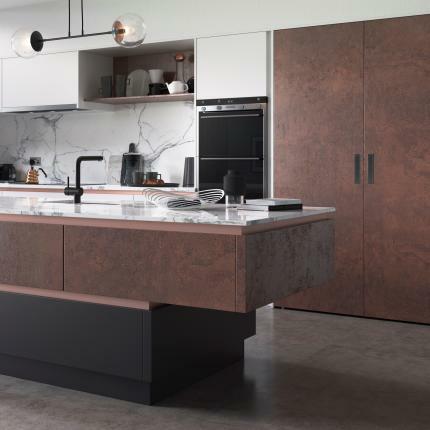 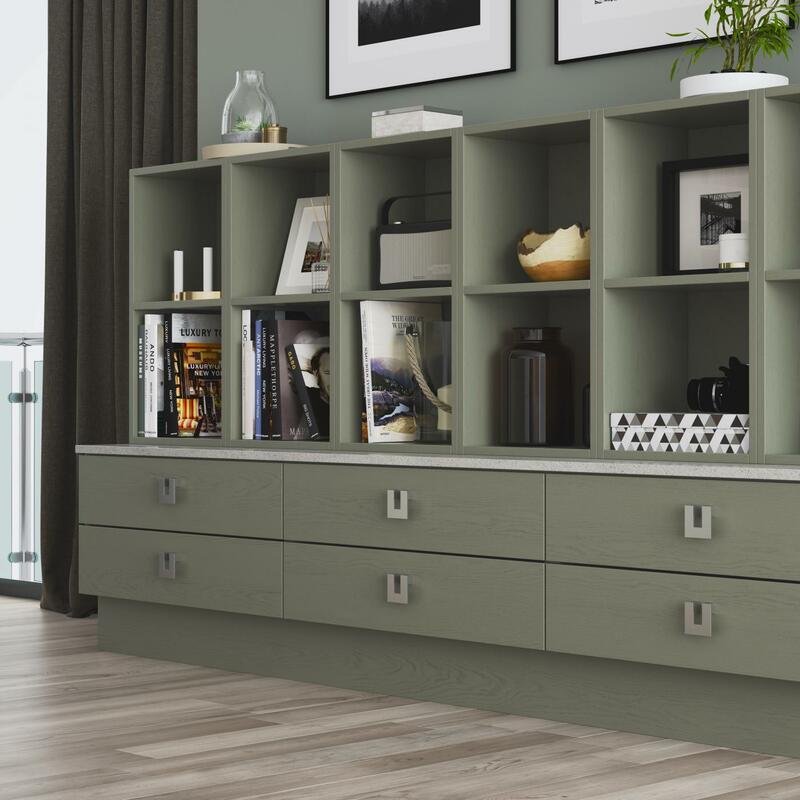 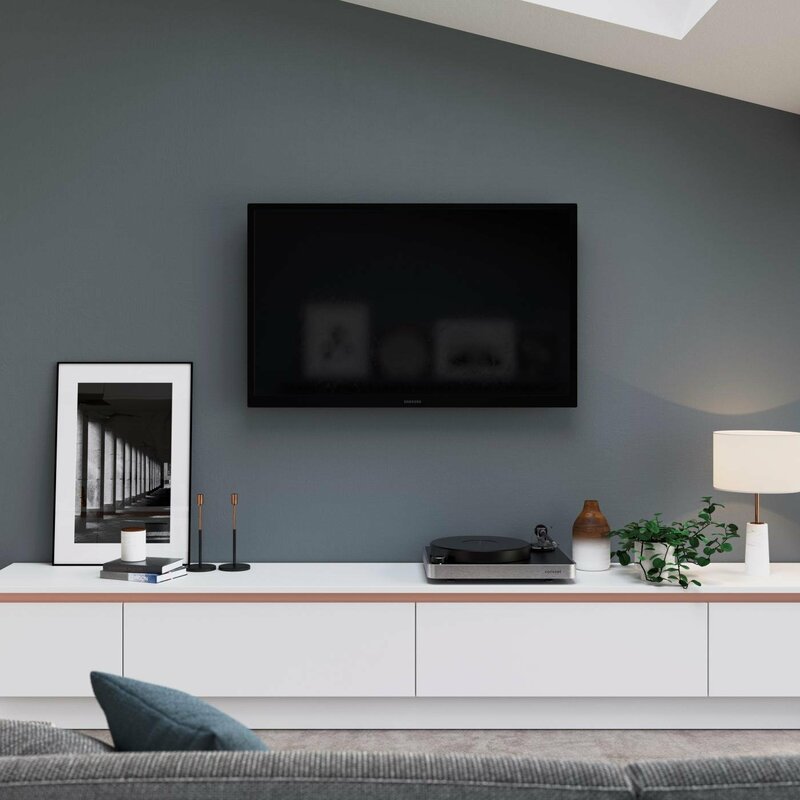 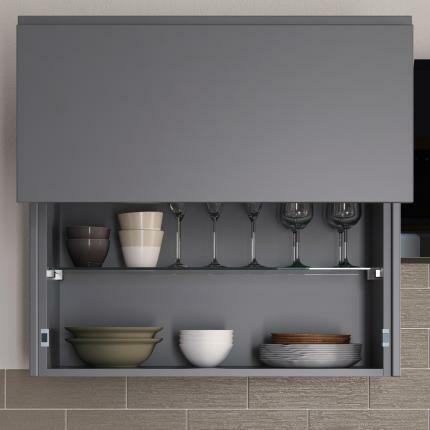 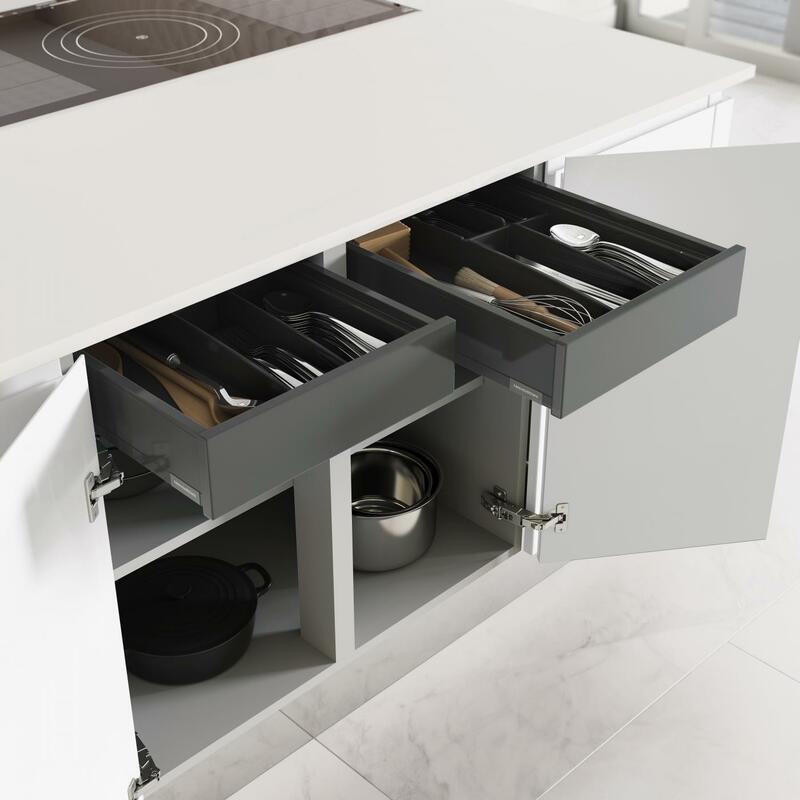 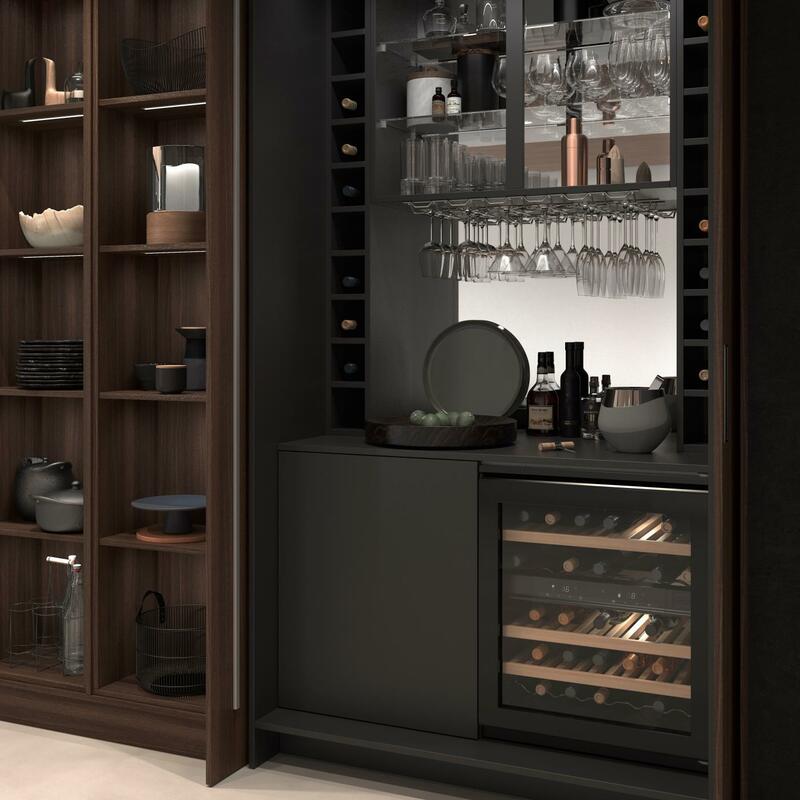 Combined with a choice of 22 cabinet colours, and a choice of Lastra sit-on, Segreto J-profile moulded handles or Futura handleless styles offers endless design possibilities. 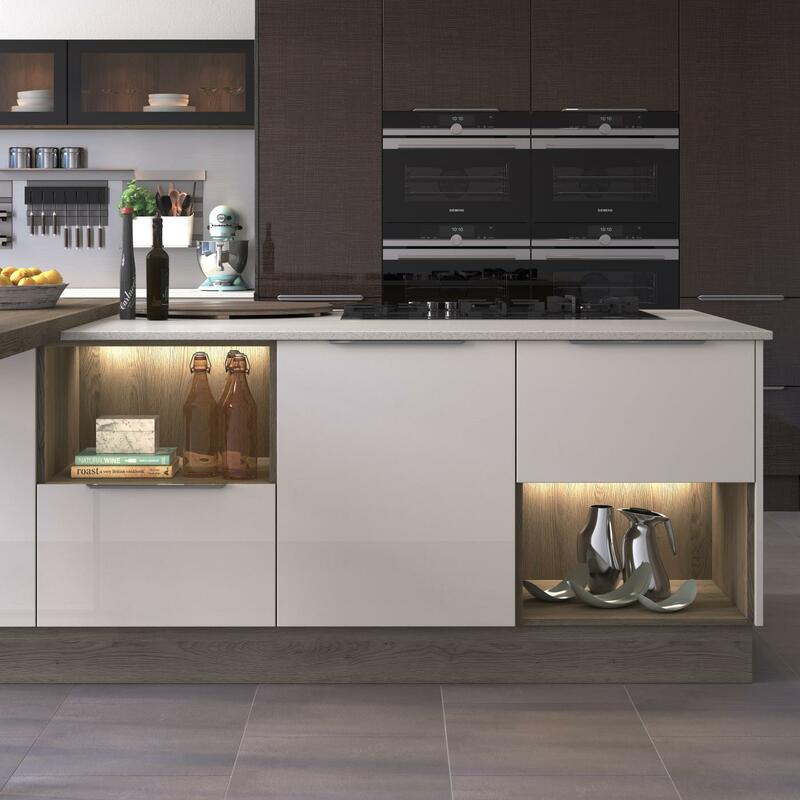 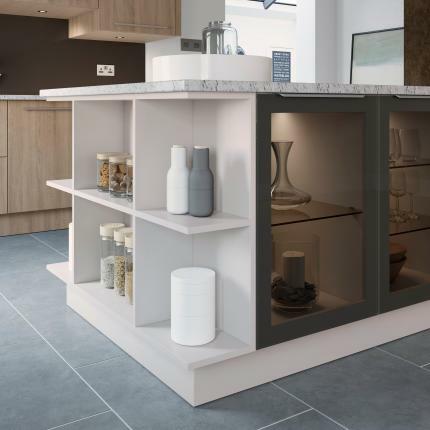 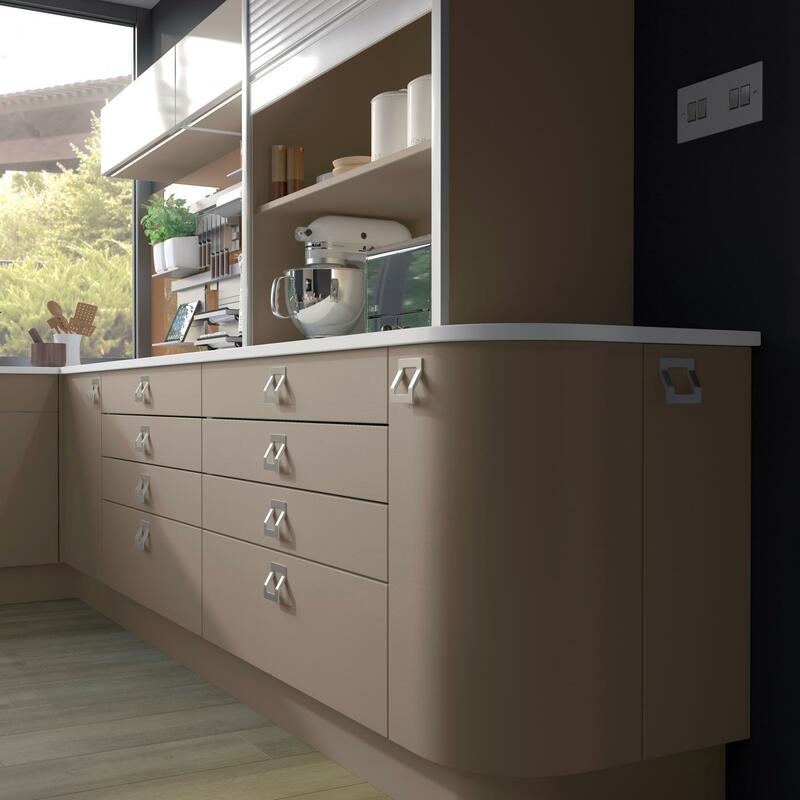 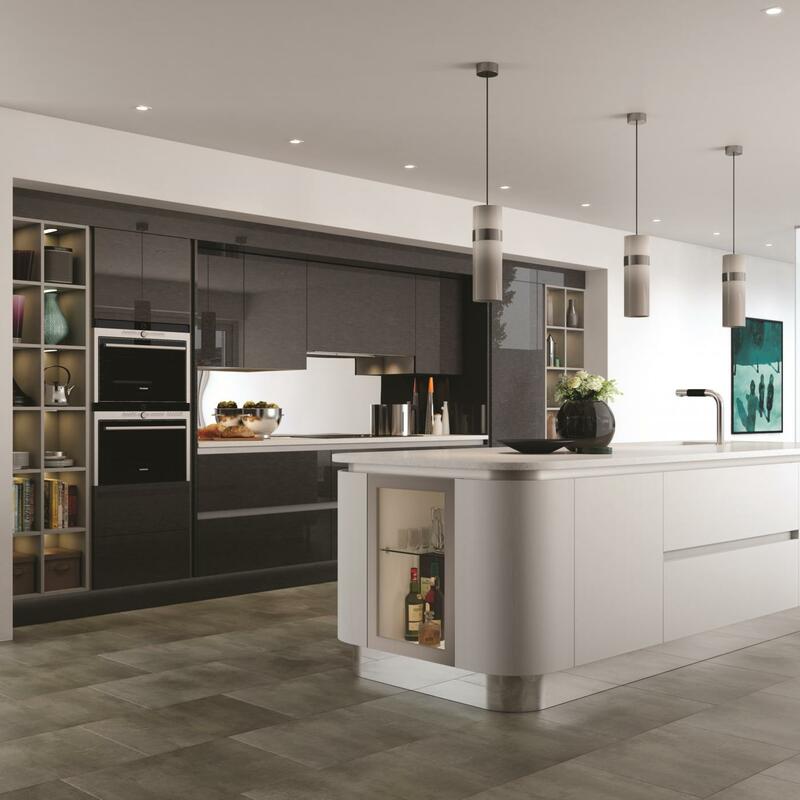 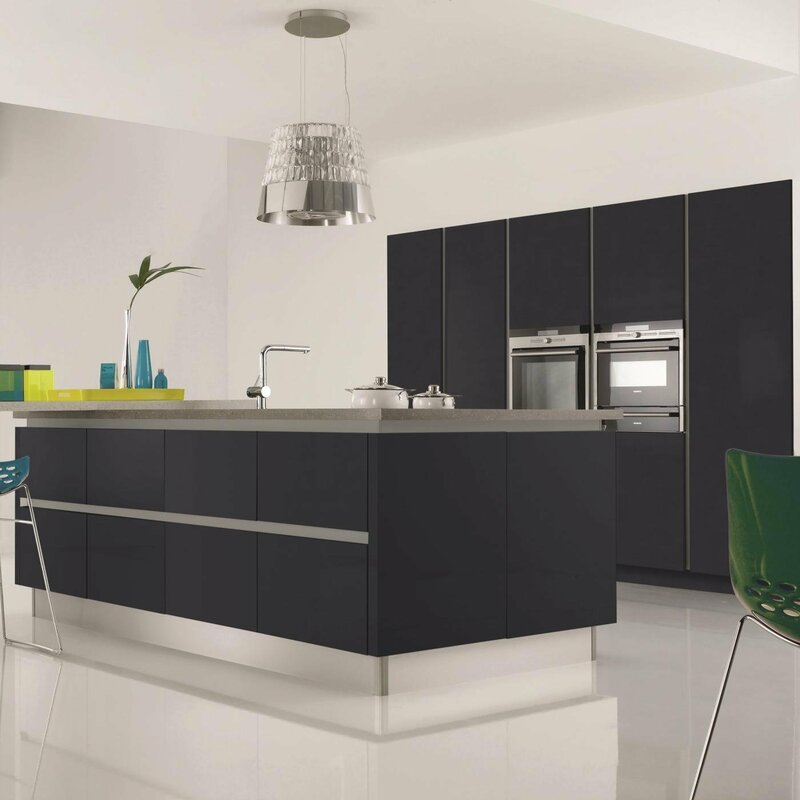 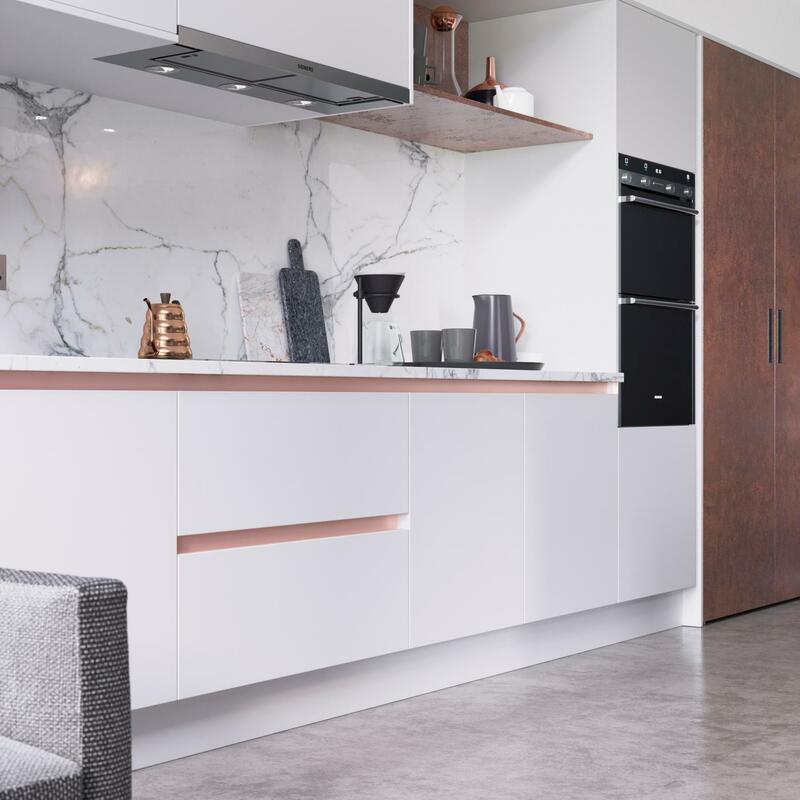 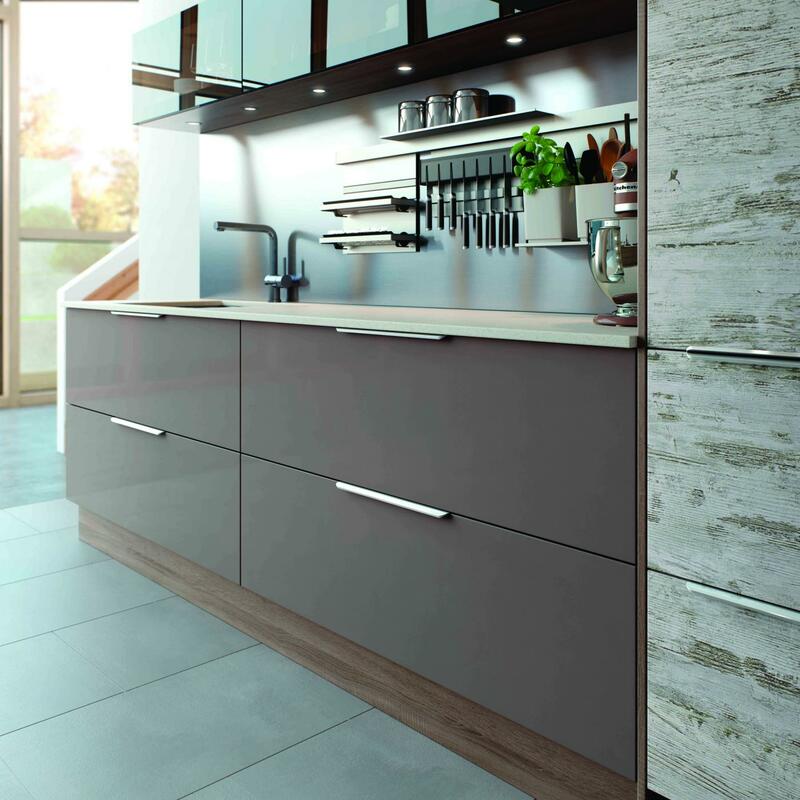 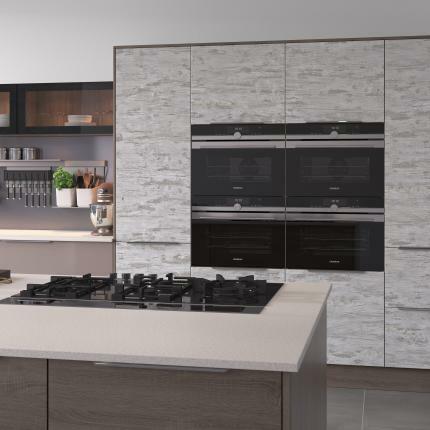 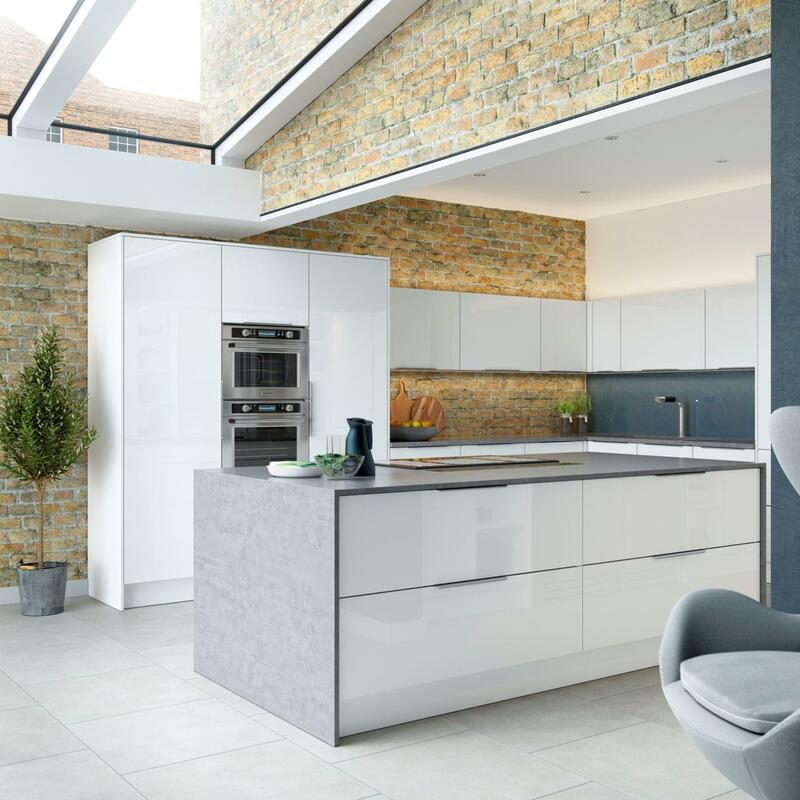 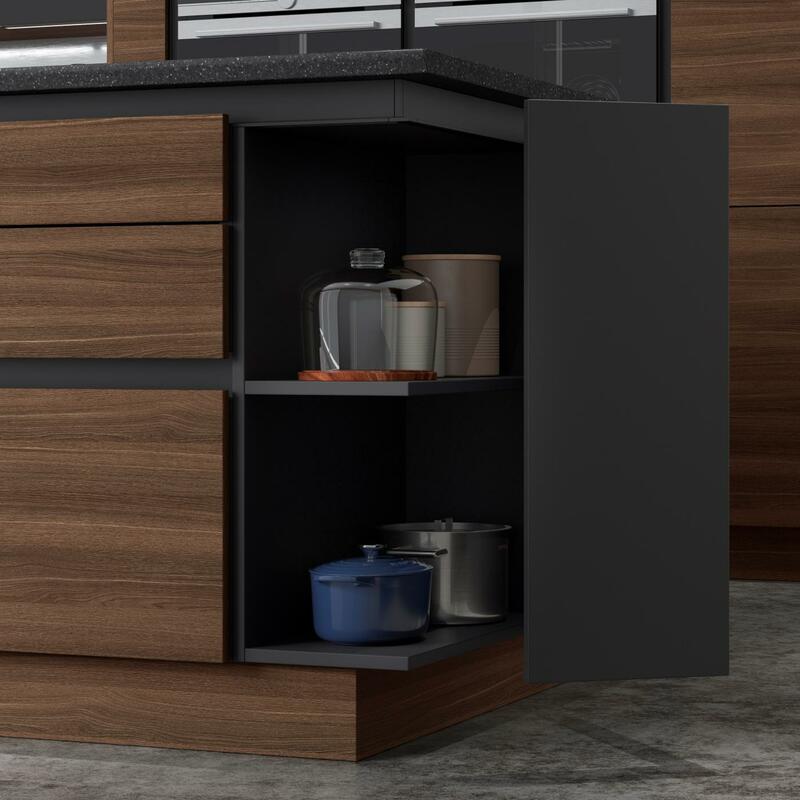 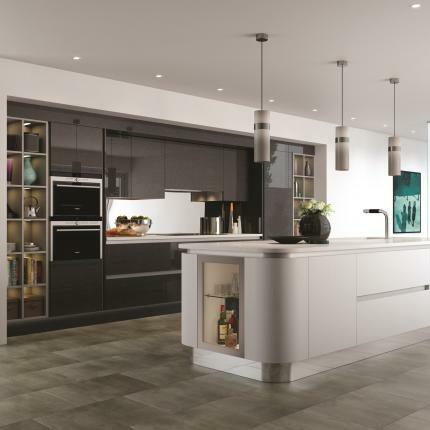 Cucina Colore kitchens can be customised with a range of door finishes, colours, handles and other accessories to help your create the kitchen of your dreams. 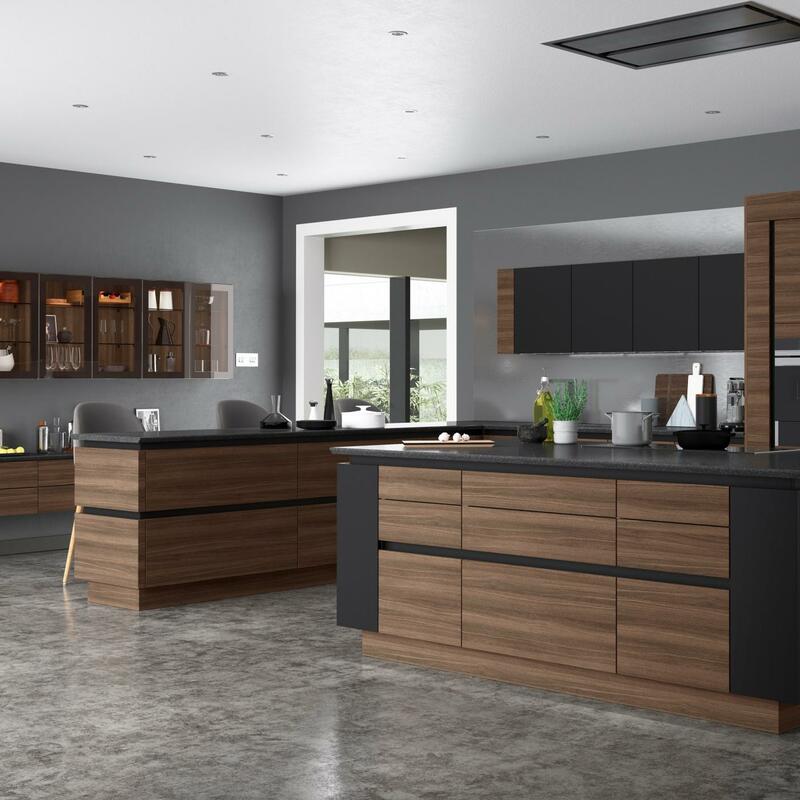 We are so confident in the quality of our cabinets that we are pleased to provide you with a 10 year guarantee on our kitchens. 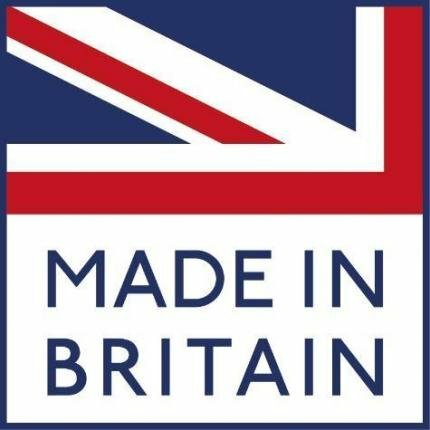 Our furniture is assembled built-to-order in Britain using the latest technology and supplied ready assembled – no flat pack!